FOR REPORTERS, please see this post. Press materials about the book are here. 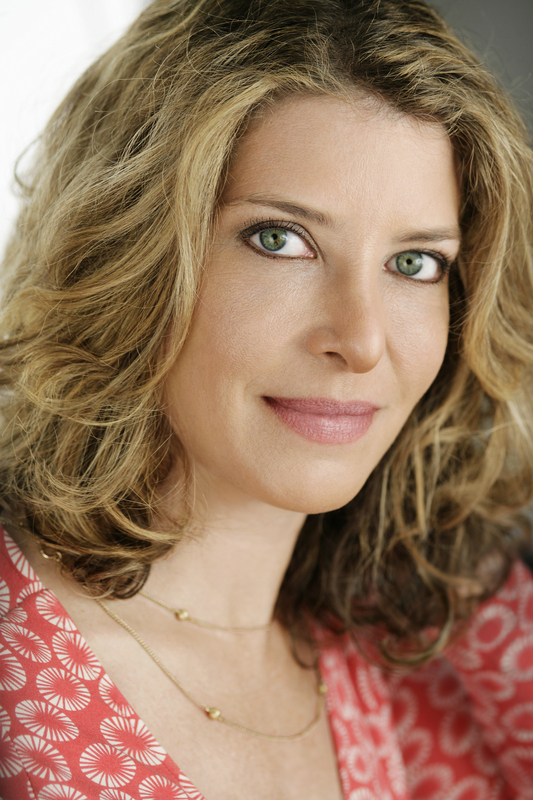 Nina Teicholz is a New York Times bestselling investigative science journalist who has played a pivotal role in challenging the conventional wisdom on dietary fat. Her groundbreaking work, The Big Fat Surprise, which The Economist named as the #1 science book of 2014, has led to a profound rethinking on whether we have been wrong to think that fat, including saturated fat, causes disease. In opeds, interviews, and articles, Teicholz continues to explore the political, institutional, and industry forces that prevent better thinking on issues related to nutrition and science; published in the New York Times, the New Yorker, the British Medical Journal, Gourmet, the Los Angeles Times and many other outlets. Additional info on the book: A review of the book in the American Journal of Clinical Nutrition said, “This book should be read by every nutritional science professional..” A former editor of the British Medical Journal said, “Teicholz has done a remarkable job in analysing [the] weak science, strong personalities, vested interests, and political expediency” of nutrition science.